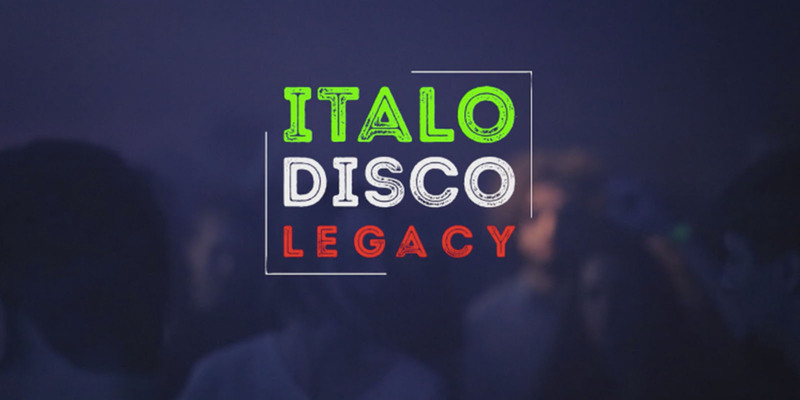 In anticipation of the ‘Lost in Nightlife’ party this saturday 29-09-18 at The Studio (Antwerp), we asked Pietro Anton (director of the Italo Disco Legacy documentary) an exclusive mix for WAV with his favourite italo disco tracks. Listen to it via wearevarious.com on wednesday 26th of September between 21h & 22h ! Next to that, we asked him a few questions. Read the full interview on our blog.